Who escaped from the island with the big win? 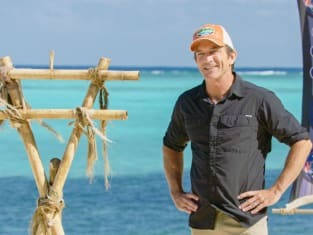 That was revealed on Survivor Season 36 Episode 13 when the final immunity challenge involved the survivors facing the biggest maze in Survivor history. Not everyone was able to complete the challenge, and it changed the course of the game for good. Meanwhile, a fire-making challenge threatened to change one person's fate in the game, but did a surprise immunity idol change things somewhat? 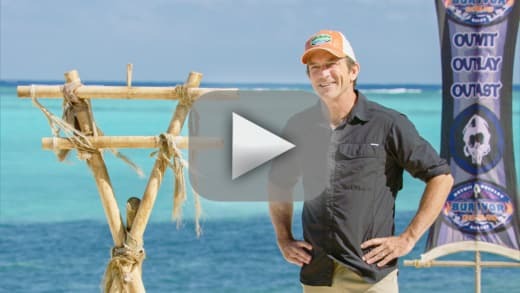 Use the video above to watch Survivor online right here via TV Fanatic. 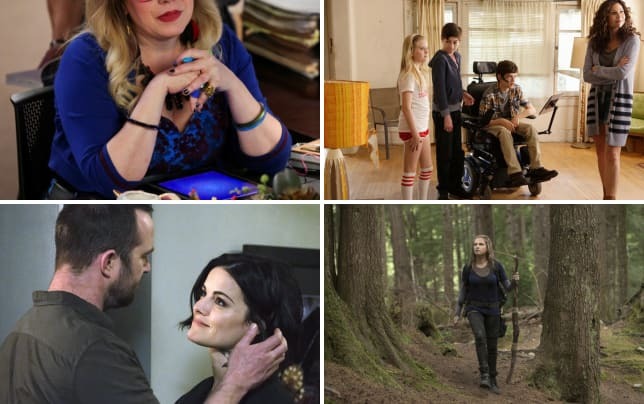 Get caught up on how the latest season of this hit CBS reality series came to a close.